OMB Peezy imbues his rhymes with deep reflection, expounding upon life lessons from his trials and triublations with his motormouthed drawl. 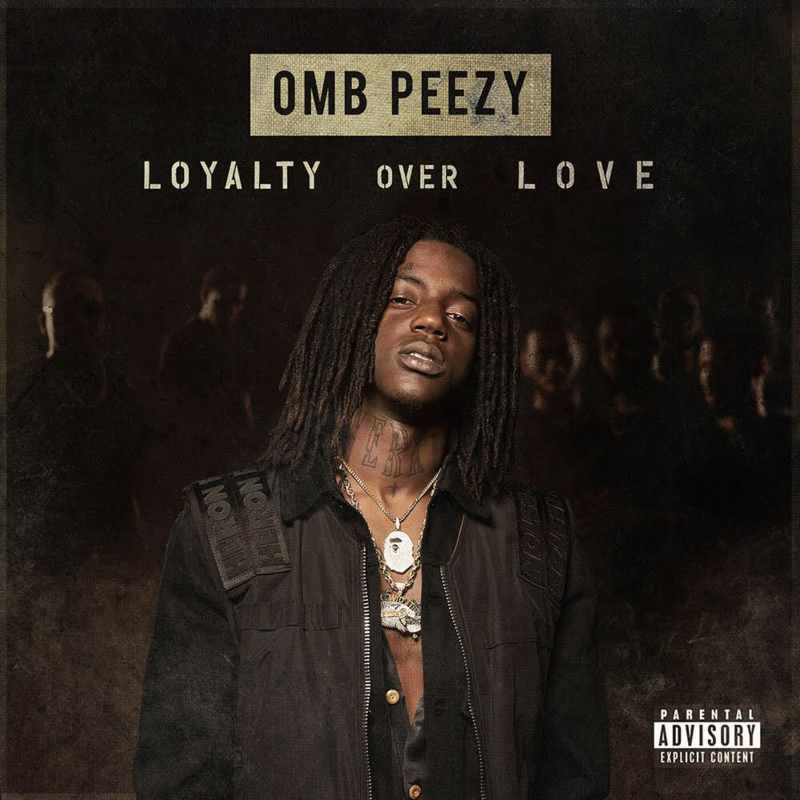 Digging deep to reveal his motivations and the inspirations behind his new mixtape Loyalty Over Love, OMB Peezy shares Behind The Title: Loyalty Over Love, a new two-minute mini-doc. Illustrating his rise with behind-the-scenes footage and a short-but-revealing interview about the album’s themes, the video finds Peezy reflective about his past and grateful for his success: “I thought money could take care of everything, but, Lord, I was wrong.” Premiered by The FADER, Behind The Title: Loyalty Over Love proves that Peezy is one of the most thoughtful emcees in the rap game–a hungry upstart with the soul of a world-weary veteran.